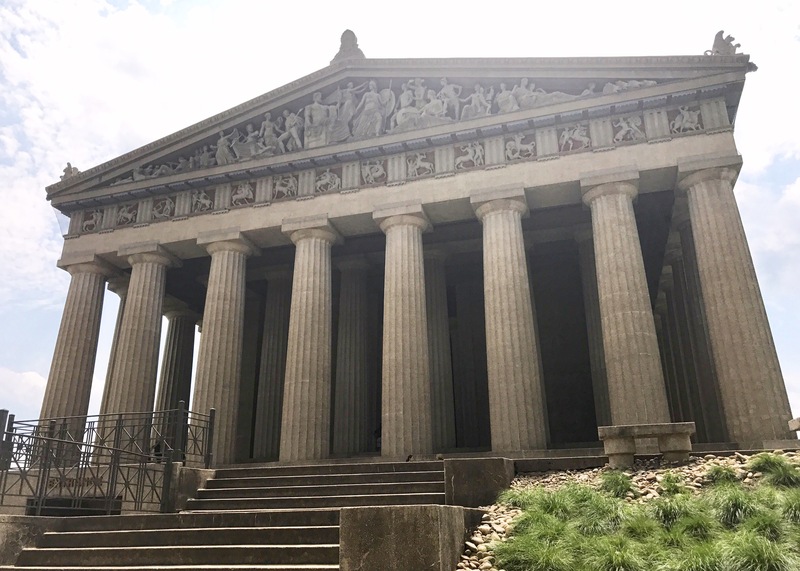 Originally built as a temporary exhibit for the 1897 Centennial Exposition, The Parthenon at Centennial Park is now one of the most famous landmarks in Nashville. The permanent concrete structure was completed in 1925 but the interior was not finished until 1931. The Parthenon at Centennial Park as we know it today was opened to the public May 20, 1931. 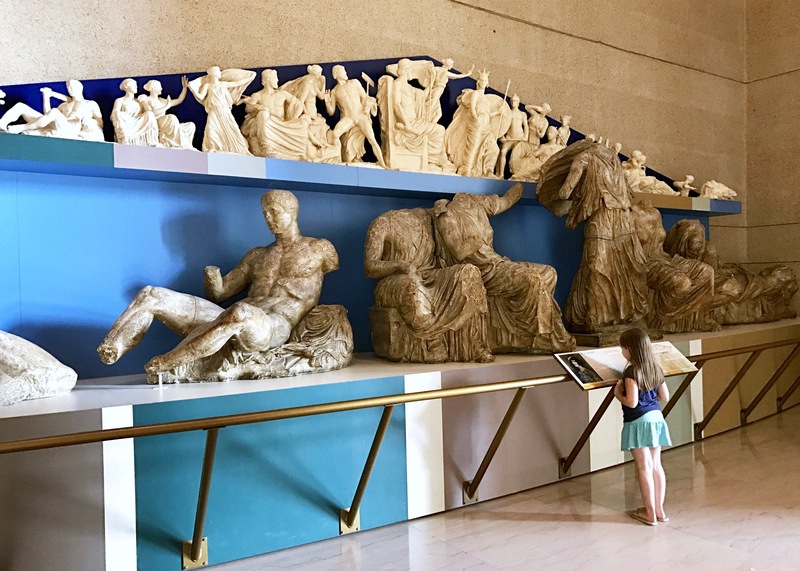 The Parthenon houses a permanent collection of painting donated James M. Cowan but there are also rotating galleries and traveling exhibits. 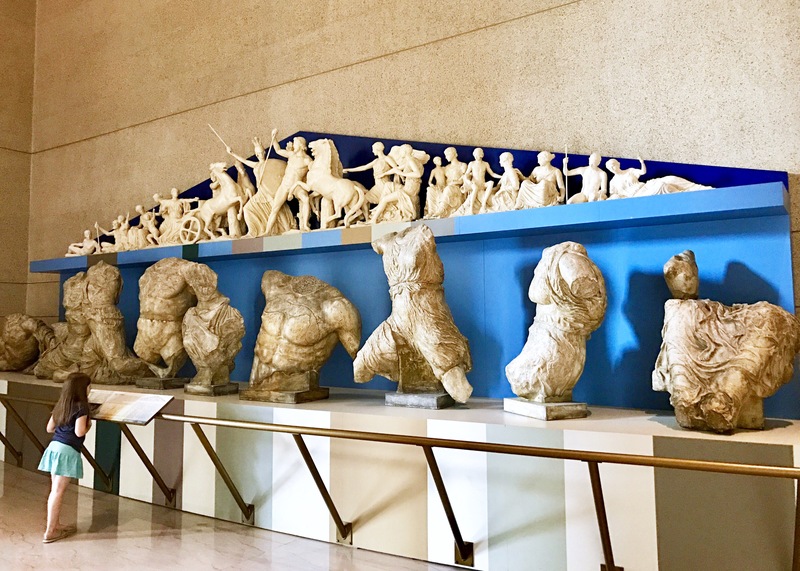 On the upper floor, tourists can find direct cast plaster replicas of the Parthenon Marbles from Naos. The originals, originally displayed at the Athenian Parthenon, are now harbored at the British Museum in London. 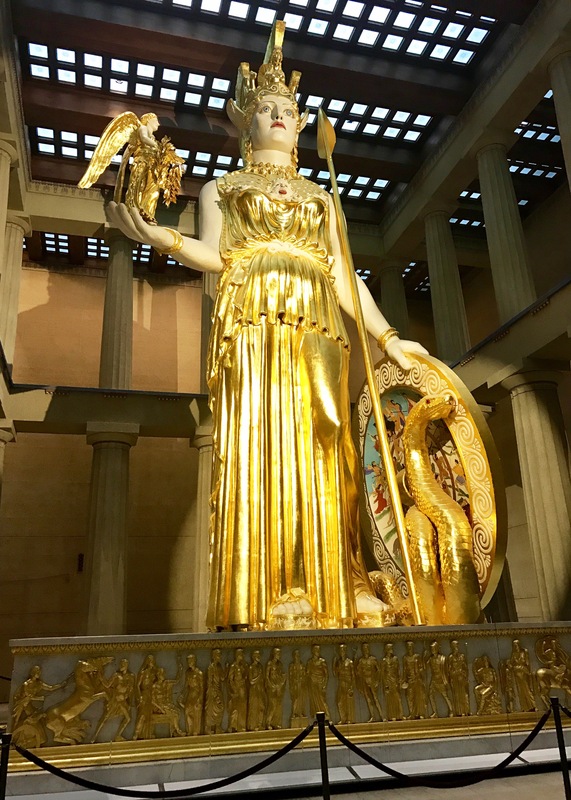 The true treat of the Parthenon at Centennial Park is the full-scale replica of Athena. 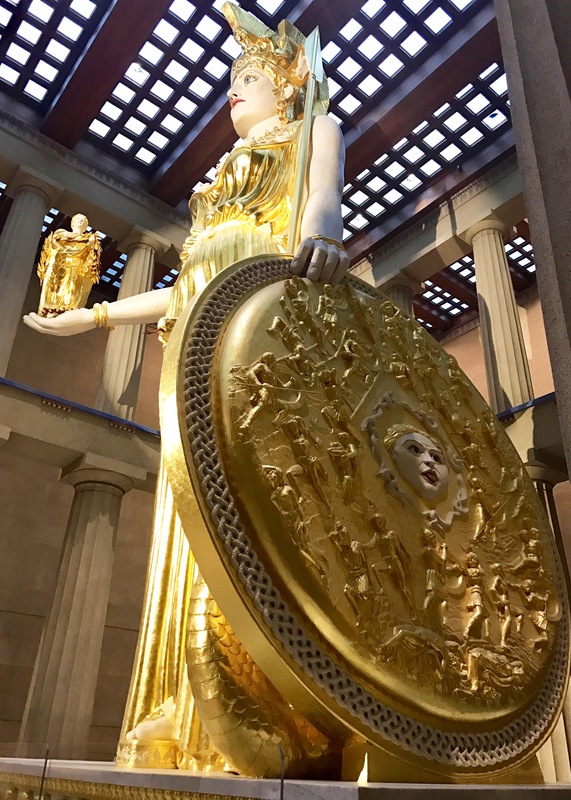 Commissioned in 1982 and unveiled May 20, 1990, Athena stands 42 feet tall and is the tallest indoor statue in the United States. The goddess Nike, found standing on Athena’s right hand, is six feet tall herself. 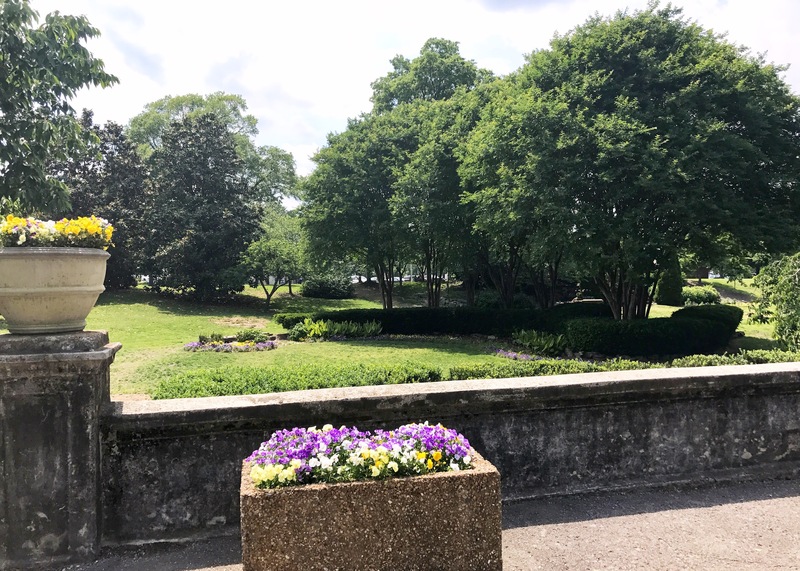 Originally used as the setting for the 1897 Centennial Exposition, Centennial Park in Nashville was formally established in 1902. 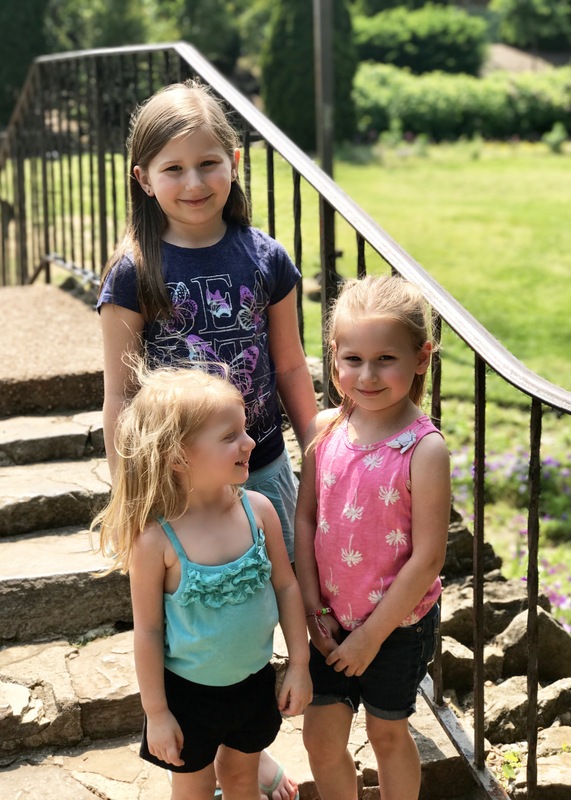 Spanning 132 acres, the park is now home to The Parthenon, Lake Watagua, the Centennial Art Center, historical monuments, several public areas including volleyball courts, a community center, walking trails, and various playgrounds, and a variety other great sights. In 1903, statues honoring James Robertson and the leaders of the 1897 Centennial Exposition were erected. Since then, monuments have been placed to represent great times in American history including Civil War mementos and dedication to those who fought for women’s rights. A fun stop amongst the history found at Centennial Park is the community center. Here, visitors can find a trolley car from 1916, a steam locomotive from 1953, and a fighter plane from 1961. For group rates, contact info@parthenon.org. Spending some time in Nashville? Consider dining at Loveless Café!